This kinderbox has been specially designed to house most board books. It has 4 storage compartments which are 100mm deep. 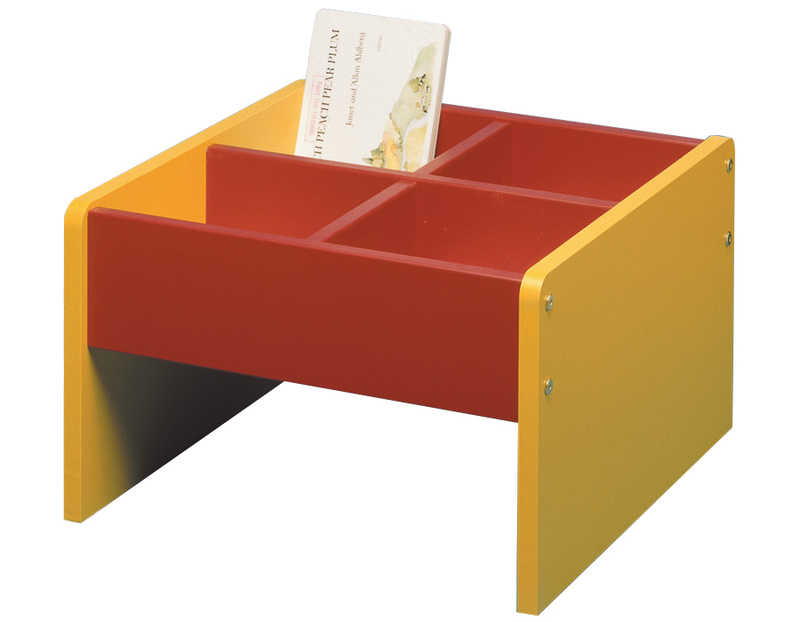 This library storage unit is ideal for nurseries and pre-schools and comes in a range of 12 bright colours. Part of our Kinderbox range. For more information please Contact Us or call us on 01733 511121.